The party on the beach in Ft. Lauderdale is moving to the river! 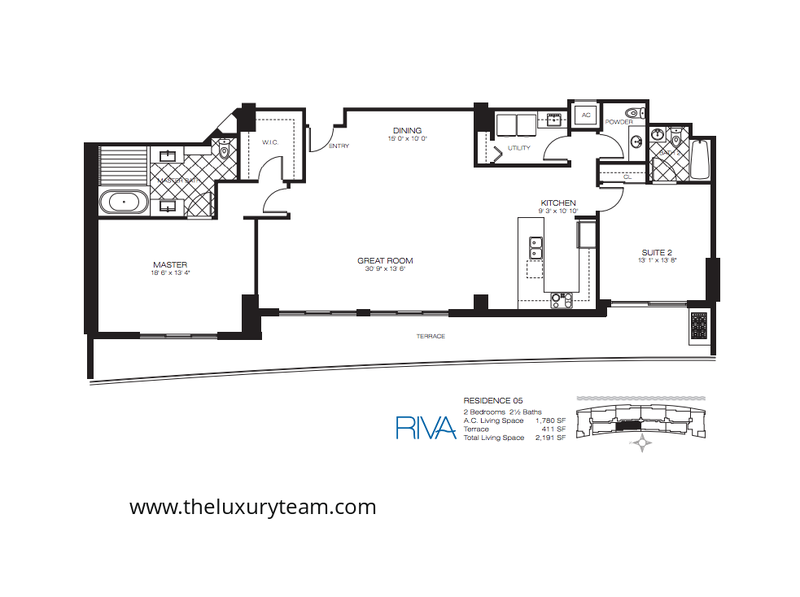 The Riva is situated on 2 acres of beautiful land right along the Middle River. The Riva condo building offers spectacular views of the downtown Ft. Lauderdale skyline, ocean beaches, and of course, the beautiful river. The building has spaces for 100 residences ranging from 2 BR, 2BA to 3 BR, 3.5 bath units. Prices range from $645k to $2.7M for the luxury rooftop suite. You can visit at 1180 N Federal HWY, Fort Lauderdale, FL 33304. Barry Deckelbaum, a 4th-generation real estate developer by trade, bringing his word-renowned experience to the shores of South Florida with Riva Condos. Deckelbaum has developed over 2000 homes in Florida valued around $800 million. Inside, the residences offer the latest in cutting edge design, private elevator access, nine-foot ceilings, 72-foot outdoor terraces, all surrounding by tinted and energy efficient, impact resistant glass panels. The bathrooms or “wet rooms” combine a shower and bathroom environment in a luxurious stone and glass area. All Riva Condos for sale are equipped with high-speed internet and wired for Bluetooth control of appliances and heating/cooling systems. The kitchen features the brand new SubZero appliance package and imported Italian-designed cabinetry. This exciting new luxury residence offers 10 spectacular floor plans, all with views of Downtown Fort Lauderdale and the beautiful river. This 2-acre complex is has the perfect floor plan for the luxury home of your dreams. Residence One features three bedrooms and three bathrooms with 2,407 square feet of indoor living space and an additional 667 square foot outdoor terrace. 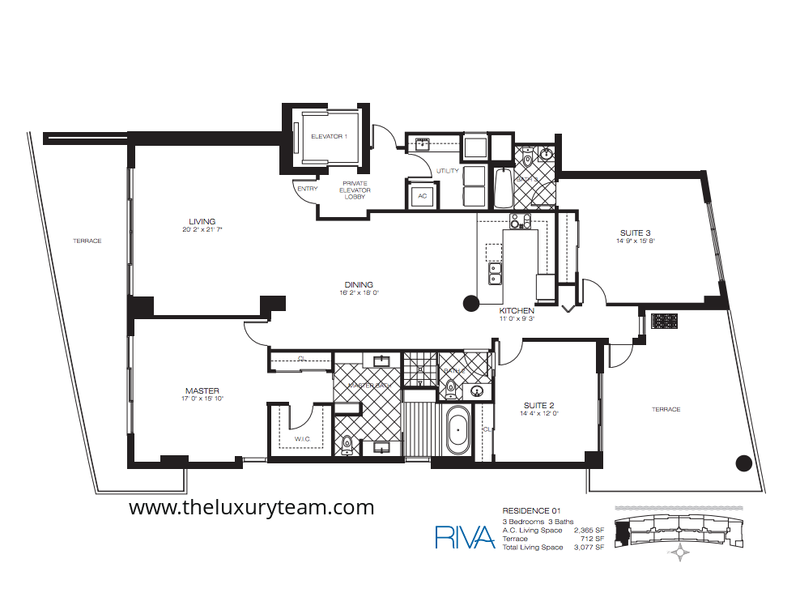 The unit opens up into the private elevator lobby with direct entry into the spacious 21×20 living room, connected to the 19×16 dining room, creating an expansive living environment with seamless transitions between spaces. The unit actually features two outdoor living terraces—one adjacent to the living room and another adjacent to the guest suite. Residence Two features three bedrooms and 3.5 bathrooms with 2, 251 square feet of indoor living space in addition to a single, massive 867 square foot terrace area. Residence Two offers similar indoor space and layout to Residence One, but with a consolidated larger terrace area. Residence Three is a greater value at two bedroom, two bathroom suites with 1,738 square feet of indoor living space and a 369 square foot terrace that extends with direct access to all bedrooms and the Great Room. 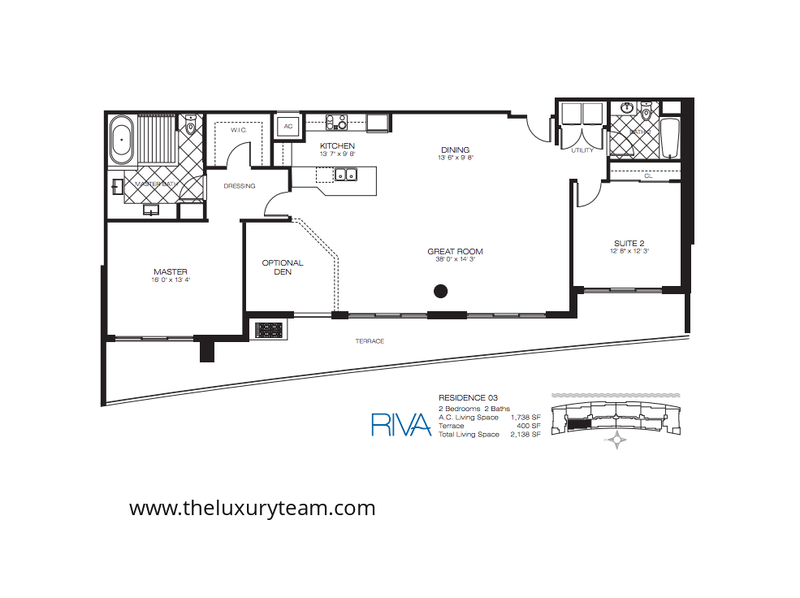 Residence Four is a slightly larger three bedroom, 3.5 bathroom suite with an expansive hallway entryway. 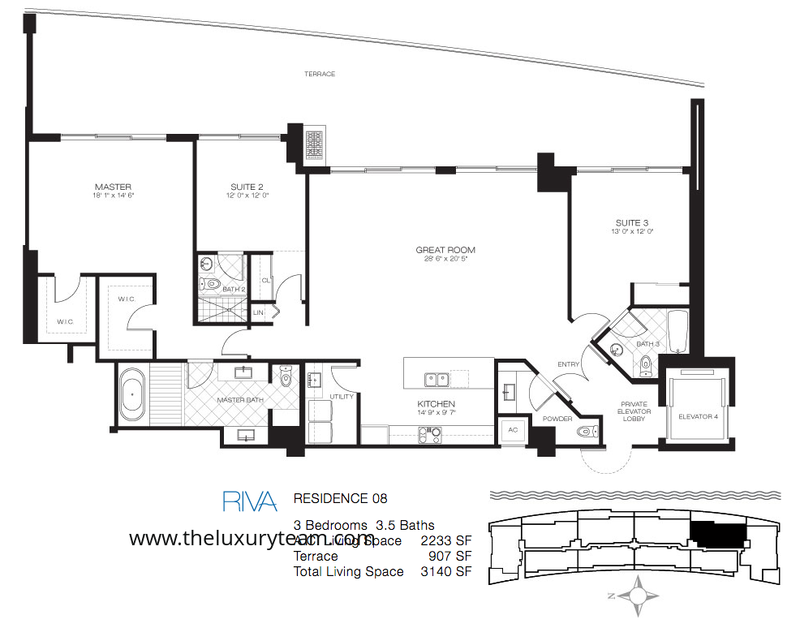 The unit has 2,422 square feet of indoor living space and an expansive 643 square foot terrace that connects directly to all bedrooms and the Great Room. Residence Five offers a slimmer floor plan with two bedrooms and 2.5 bathrooms, enough to accommodate all full time residents and guests. 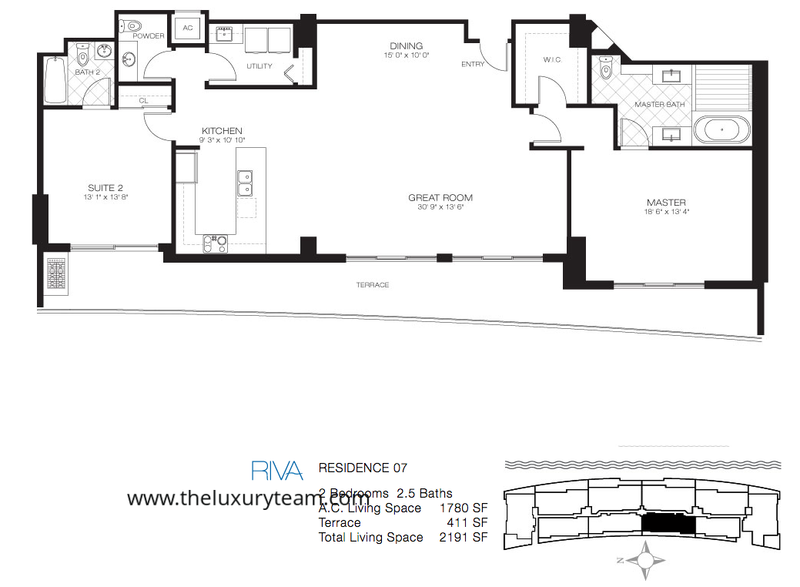 The expansive 379 square foot terrace is well above the standard for Fort Lauderdale luxury residences. Residence Six is a similar layout to Residence Two and Three but with direct terrace entry from all bedrooms and living areas. 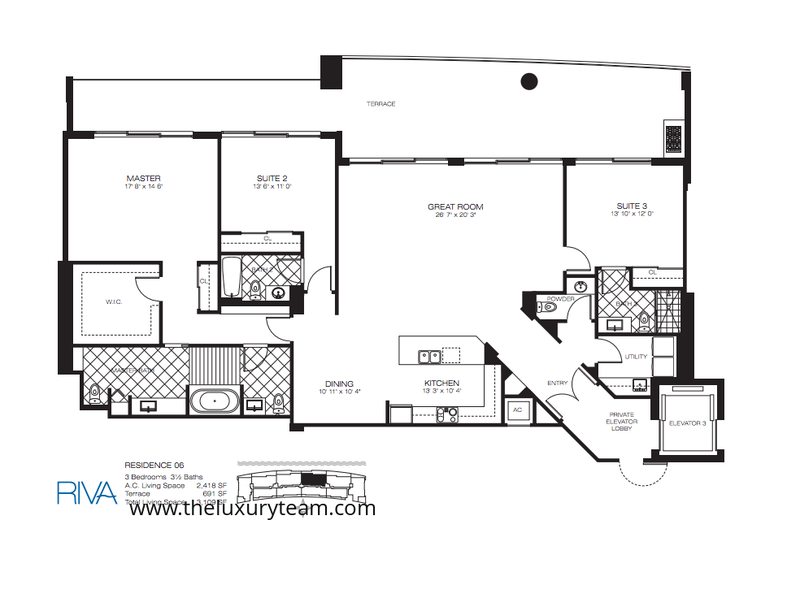 The entrance from the private lobby/elevator area extends down a spacious hallway into a giant 21×26 Great Room. The Master Bedroom features a walk in closet, large enough to be a den or office. Residence Seven (Two bedroom, 2.5 bathroom) is more of a railroad style with both bedrooms connecting to a central 17×30 Great Room. The 7×15 dining area, also adjacent, creates a wide open and seamless transition between indoor and outdoor living spaces. 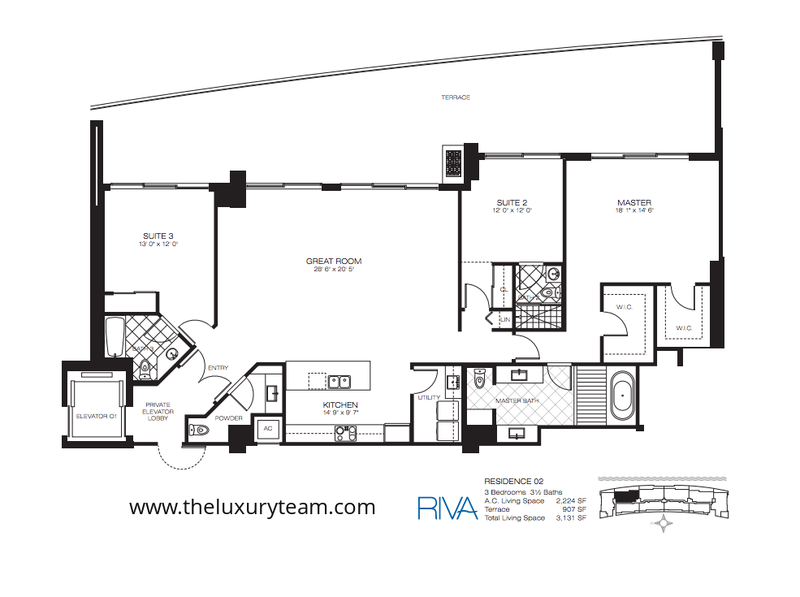 Residence Eight is a three-bedroom, 3.5 bathroom suite featuring an expansive 867 square foot outdoor terrace area, the largest for three bedroom luxury units at Riva in Fort Lauderdale. Residence Nine is a more efficient two bedroom, two bathroom luxury residence featuring 1,538 square feet of indoor living space and a 267 square foot terrace, enough for your dining or entertainment needs. Residence Ten is a two bedroom, 2.5 bathroom unit with a focus on outdoor living. The unit features two terrace areas for a total of 715 square feet of outdoor living space, almost a third of the luxury unit’s 3,259 total square footage. 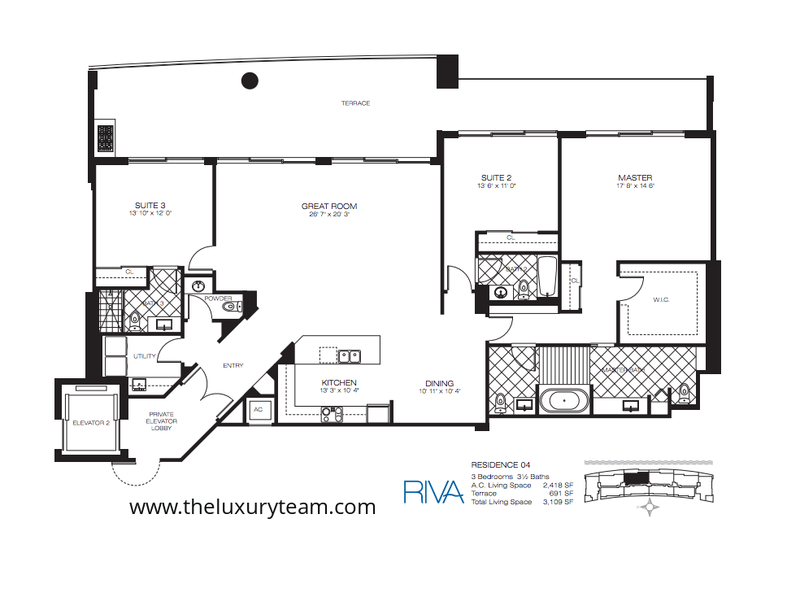 The Riva has a floor plan that meets your vision for luxury living. With most units offering direct access to outdoor terraces from any area of the home, you can enjoy the tropical paradise of South Florida both inside and out. The Riva is equipped with a state of the art fitness facility, lounge areas to host friends, a 65 foot lap pool, sundecks, lawns, and even boat slips to arrive by sea. The Riva Condo Fort Lauderdale knows how important community is to you, which is why they’ve installed the “Cucina”, a 1,500 foot grand exhibition kitchen for a dining and party experience. In fact, the entire 4th floor is a dedicated private club for residents and their guests featuring restaurants, spas, and other resident amenities. 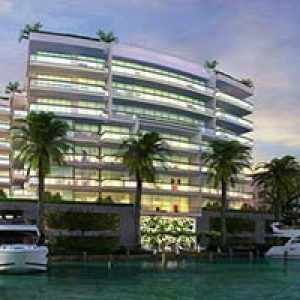 Tropic magazine called the Riva Condo in Fort Lauderdale “waterfront luxury…the way it was supposed to be.” So if you are interested in city views, river views, and ocean views, this building will offer them all…at the same time. 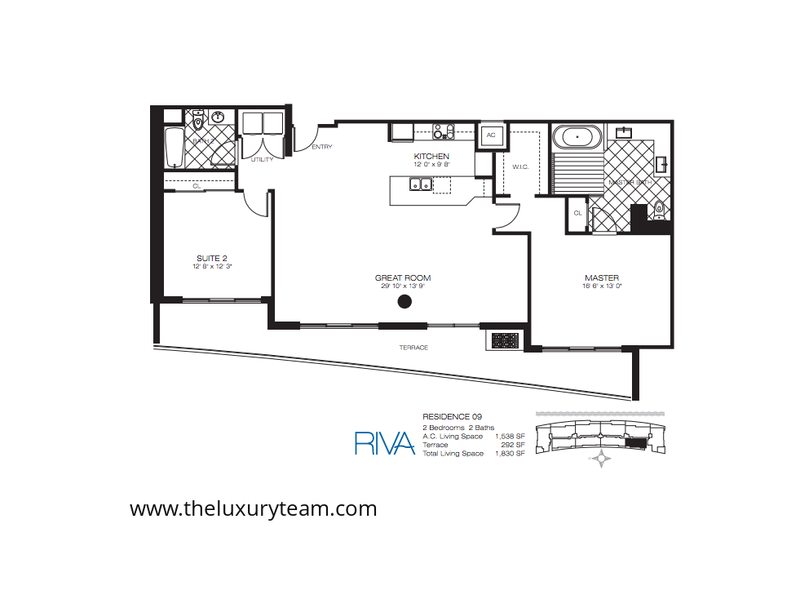 For a residence that will produce truly valuable memories that last a lifetime, consider the Riva Condos for sale. Riva is located close to bars, restaurants, and beach clubs along the shores of the Middle River. It is walking distance to a movie theatre, cafes, and George English Park, a beautiful waterfront recreation area. It is just a short distance from The Galleria shopping area and popular grocery and department stores. Where can I find The Riva condo? It can be found at 1180 N Federal HWY, Fort Lauderdale, FL 33304. 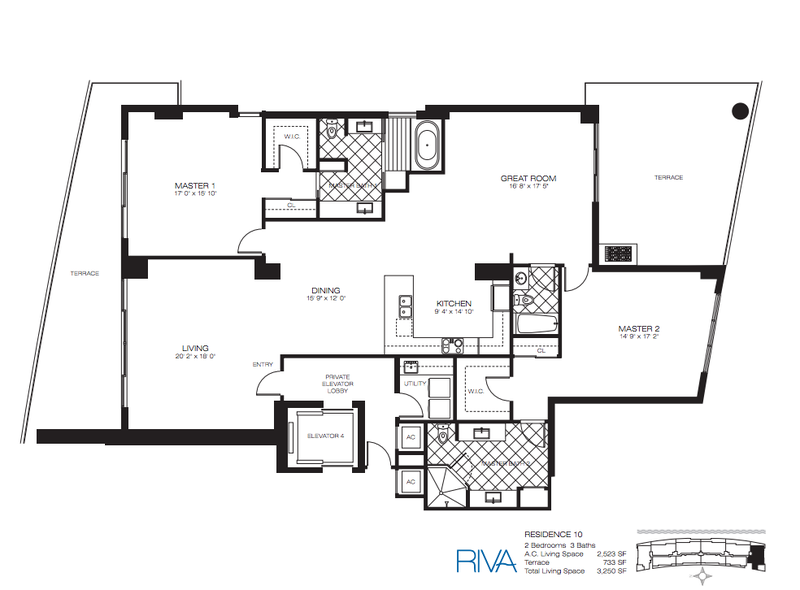 How do I find out more about Riva condos for sale? Our agents would love to help you find out more. We are available by phone and online to answer the questions you have about the condo or the amenities that come with it. We can help you claim your place in this enchanting community.